A restaurant opening in New York City is rarely—if ever—perfectly timed. Alvin Cailan’s latest opening inside The Nolitan Hotel might be the closest thing to perfect. 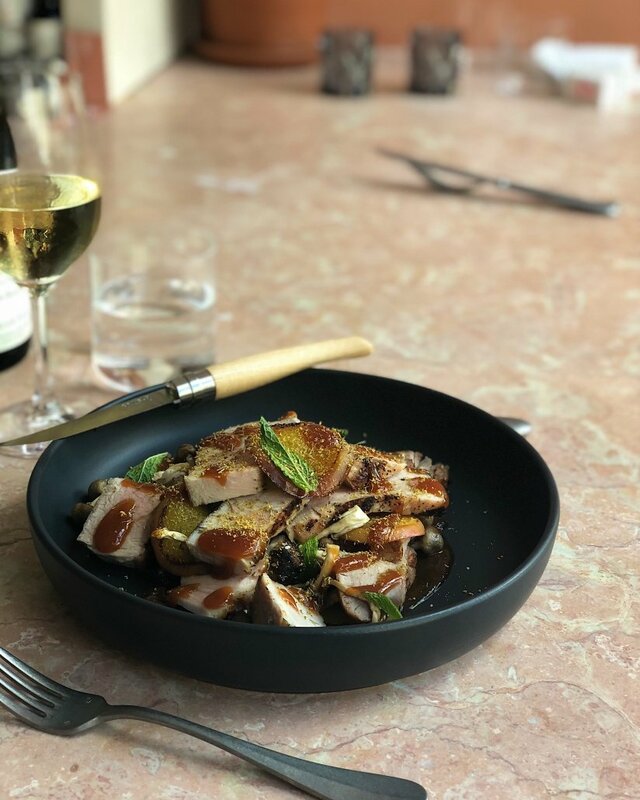 The tabletop at The Usual features a highly curated selection from Anfora’s portfolio of dinnerware that mixes and matches glaze colors and finishes to truly show off the cuisine. We couldn’t think of a more perfectly executed dinnerware selection in 2018—all of Anfora’s dinnerware is made in Mexico. Our Chena shallow bowls (10-5/8”D) make shared dishes shine. These bowls were designed by us and are produced exclusively for LMT, in partnership with Steelite. This smooth matte canvas features high edges that hug the contents within without distracting from the culinary creations. They’re perfect for Cailan’s fried chicken and pork chop dishes, laced with bright chili peppers, flurries of mint and fennel pollen. 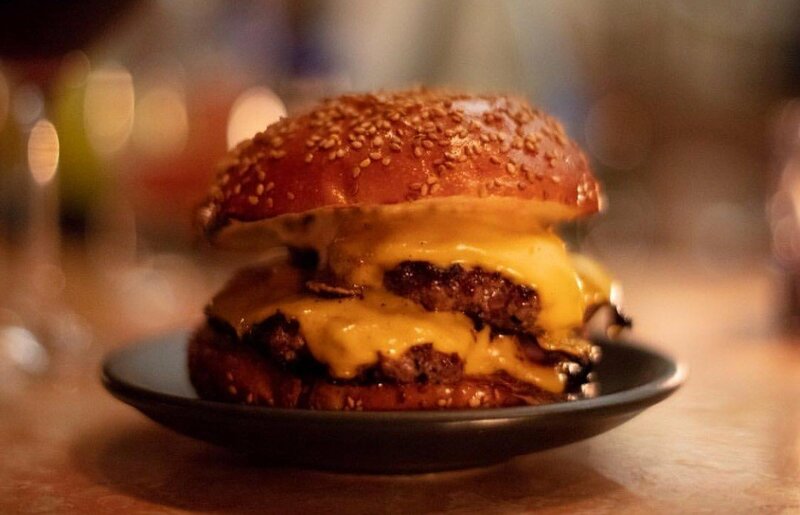 Cailan showcases his take on a classic American burger on Chena too, with a 6” coupe plate in matte black. After all, it wouldn’t be a Cailan venture without a signature sandwich; he made his name as CEO and Founder of Eggslut in Los Angeles, and has recently branched out with a new digital show, The Burger Show, in which he traverses the country in search of burger nirvana. Serax Dusk and Artefact by FOH are two other highly contemporary, neutral-toned collections that have grown extremely popular for their versatility. They never cease to provide a creative space for plating. Oval share plates in Anfora’s Denali Spruce add a glossy pop of cool color to an otherwise neutral tabletop. You’re going to be see a lot more of this color on tabletops as we approach autumn. The Usual’s thoughtfully selected tabletop requires a flatware framing that doesn’t overwhelm—enter Renzo Patina by Arc Cardinal, a vintage-finished baguette pattern stocked in our warehouse for next day delivery. 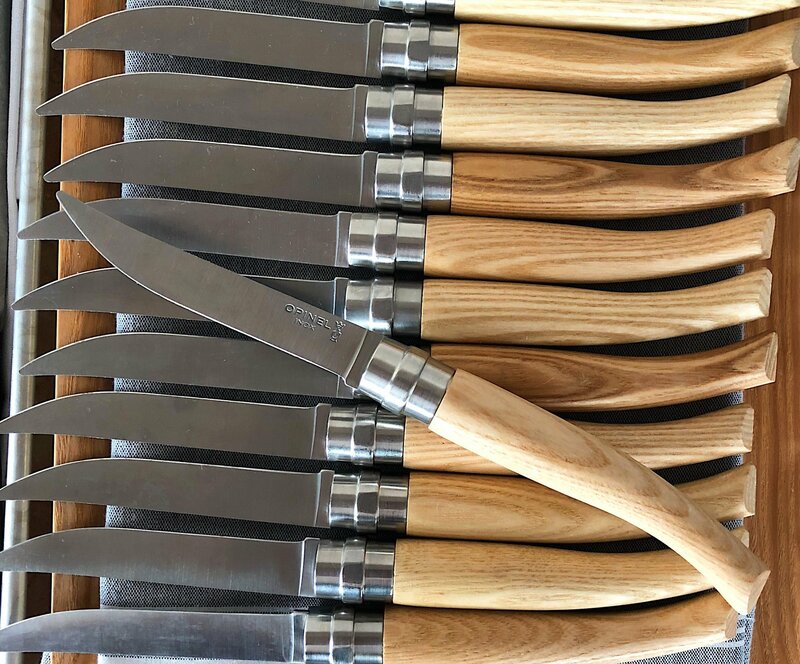 Succulent cuts of heritage pork and beef require a knife that carves into shared dishes with style—enter Opinel’s Table Chic collection. Cocktails feature a contemporary nod as well. They’re served in the aptly-named Finesse by Hospitality Brands. We will continue to raise our glasses to this line for its ultra-sheer rim and non-existent sham, both of which create a clean, modern look that’s simple but oh so elegant. 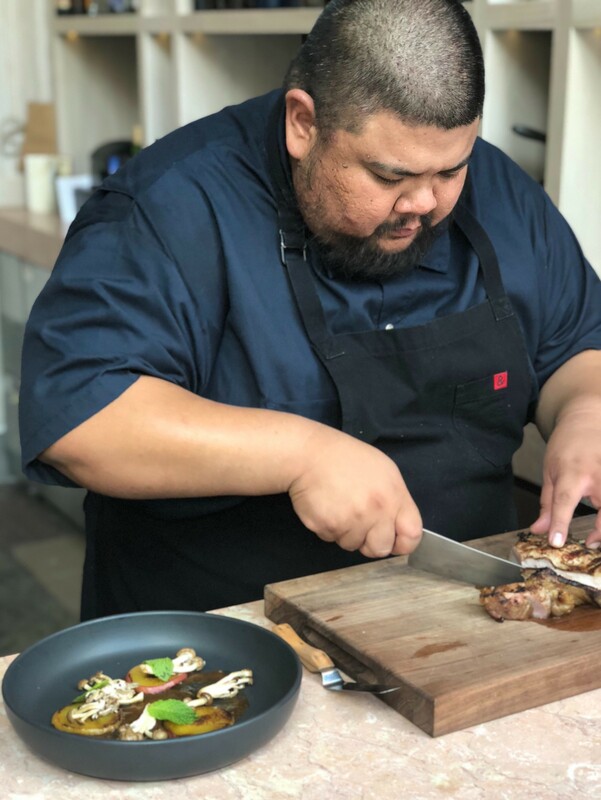 As serendipity would have it, Alvin Cailan will be the face of our Star Chefs International Chefs Congress campaign this fall—be sure to pick up a copy of Rising Stars magazine when it comes out, and join us at the Congress! We hope to see you there. For product inquiries or more information on Star Chefs ICC 2018, please contact lmt@singerequipment.com.